The Roanoke Rapids Graded School District Board of Trustees took another step forward tonight in opening an Early College within the district. 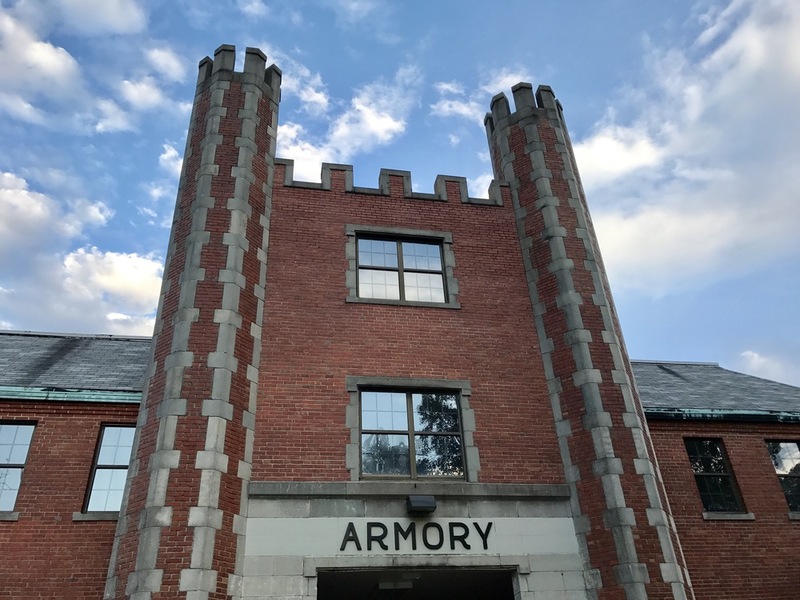 The board adopted a resolution to renovate the Armory which sits adjacent to the historic high school campus. “Renovating this would save the district money and allow us to potentially open in the fall of 2018,” said Dr. Dain Butler, Superintendent. The board originally looked at building a facility behind the high school, but decided the renovation would be more cost effective. If approved by the Cooperative Innovative High Schools commission, the Early College would provide increased opportunities for students to earn an associate degree or up to two years college transfer credit while simultaneously completing the requirements for high school graduation. More than 50 students have expressed interest in attending the first year with plans to maintain at least 100 in subsequent years. RRGSD Mission: Every student will become a responsible and respectful global citizen through personalized learning opportunities. RRGSD Vision: Roanoke Rapids Graded School District will offer rigorous customized learning opportunities in a safe and supportive learning environment. Our learning community will foster meaningful relationships with all partners to ensure the academic, emotional, and social growth of all students. “The leadership team has been working on this for several months. As we move forward with our digital learning initiatives and curriculum enhancements, this gives us a framework from which to grow and operate in the coming years,” said Lowell Rogers, Assistant Superintendent. Trustees also approved the appointment of Jance Moody as the new Assistant Principal at Belmont Elementary. Mr. Moody attended Halifax County Schools, earned his bachelor’s degree from Winston-Salem State University, and his master’s degree from Elizabeth City State University. He comes to us with more than eight years experience in education and is excited to be part of the Belmont Bees.